New Heritage Trace at Crosswater! Another 100% Energy Star Certified Providence Home! 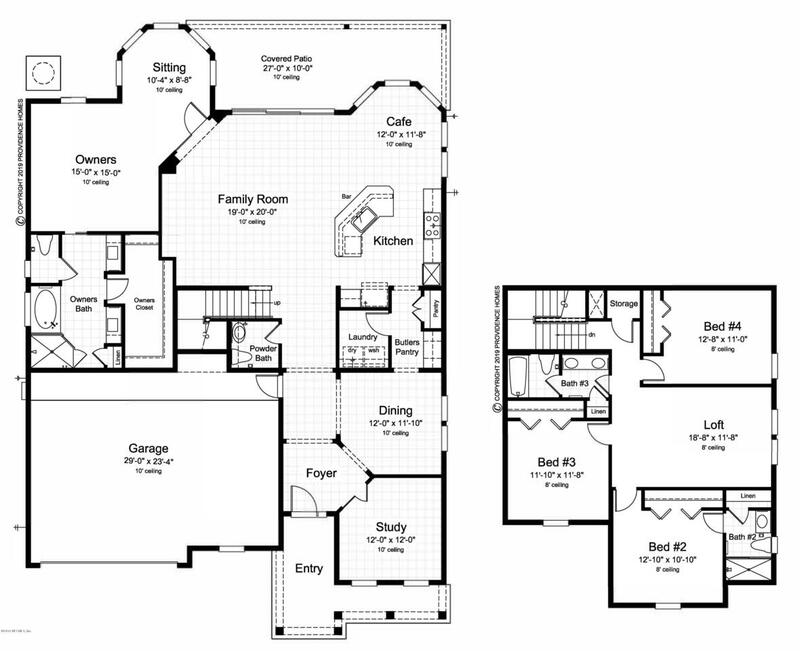 The award-winning Lafayette features 3,049 SqFt. 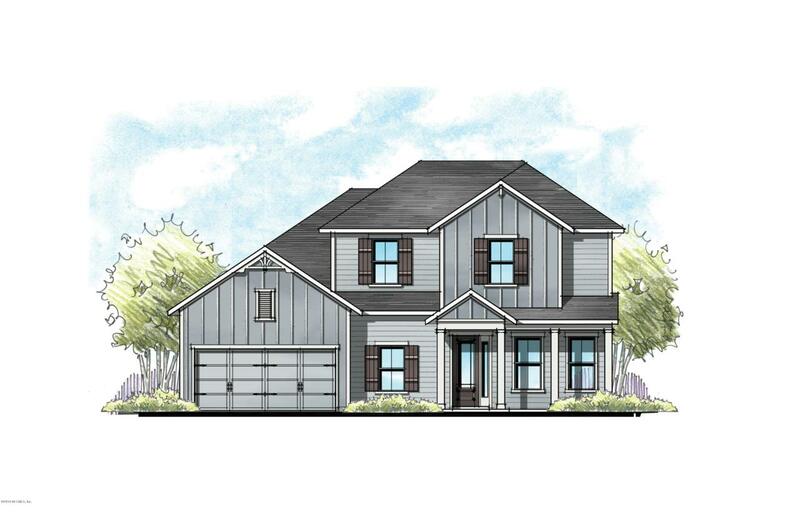 4 bedrooms, 3.5 baths, Family Room, Kitchen/Cafe, Dining Room, Study, Owners Sitting Room, Private Family Loft, Extended Covered Patio and 3-Car tandem Garage on preservation view home site. This 100% Energy Star Certified home features a new innovative conditioned attic with foam insulation under the roof deck which makes the attic part of the conditioned space and eliminates many of the undesirable conditions found in a home with a traditional unconditioned attic. The end result is greater energy efficiency, lower energy bills, increased moisture control and potentially a much healthier living environment. AUGUST 2019 COMPLETION.